It was a great victory for Labour in Croydon after the elections on May 22. 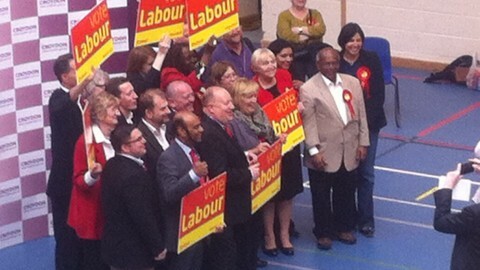 Labour has taken Croydon for the first time since 2006. In a key victory, Labour gained 7, the Conservatives lost 7 which means the new council is Labour 40, Conservative 30. Labour and Conservative still have the largest share of seats in Croydon. But Conservatives blame UKIP for their loss. There was a surge of all-out wins for Labour, who managed to completely take over seats in most areas including Ashburton, Waddon, and New Addington. 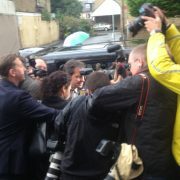 East London Lines were at the election count as it was unfolding from 22.00 last night well into this morning. If you missed any of the election action last night you can catch up with it by revisiting our Live Blog.